The Catalan version can be found here. I woke up this morning to the news (on Twitter) that Gerard Piqué, footballer/soccer player for Barça, thinks that independence will harm Catalonia. It didn't jive with what I know about the guy (admittedly not much) so I went investigating, and found that there was a lot more to what he said. I explain it all in this video. I'll tell you the moral up front: be sure to go straight to the horse's mouth whenever you can, and pay special attention to who's telling the story. And here is the English transcription of the part of the interview in which Piqué discusses his political views. It begins around minute 14:40 of the interview. 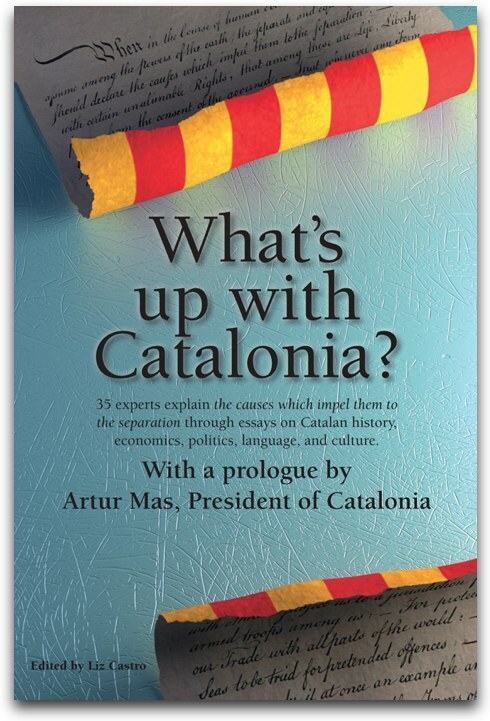 You can find the original Catalan transcript on the Catalan version of this blog post. JB: And from that point on, we'll see? GP: And from that point, we'll see. Me, truthfully, no, now, it's what I think, I mean in the end if not, it would be going back to an era that, if people don't have the right to give their opinion or say what they feel, and man, it would be like going back to an earlier time that we're already done with. I think that evolution moves, we're going, we're looking forward. We shouldn't look backwards.